How do I create a product catalog in Business Manager? A big announcement by Facebook by giving advertiser a new feature for paid marketing “Dynamic Product Ads”. As the name tells everything, With this feature live in Power editor, You can create a product catalog in Business Manager in order to advertise your products to people on Facebook. At this time, the white list for dynamic product ads has been lifted and all accounts should have access as of today. According to Facebook, Product Ads are designed to help businesses promote their entire product catalog across all consumer devices. With Product Ads, retailers have another avenue to promote inventory, while Facebook users can discover more relevant products in a native setting. Facebook’s dynamic product ads allow retailers to create relevant and timely ads on Facebook based on the products people have visited on their website or app. According to Facebook, these ads are best for retailers and e-commerce businesses with large product catalogs who want to create personalized ads for their shoppers. Dynamic product serving: Automatically serves product ads based off of the retailer’s most relevant inventory. This automatic targeting is based off of user interests, locations and more. Manual product selections: Manually serve product ads based off a chosen product segment. This targeting option allows the retailer to feature, for example, their best selling items. 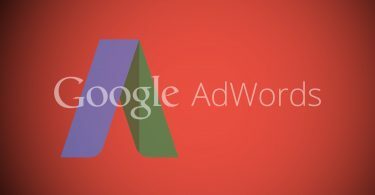 Multi-product ads: Enable businesses to showcase three products within a single ad unit, on desktop or mobile. 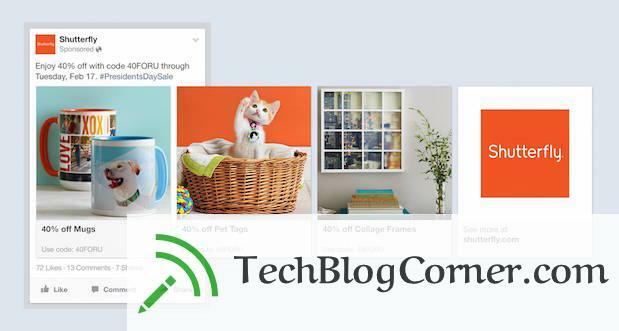 Each product highlighted will have its own image, description and click target. The below image is an example of a multi-product ad on Facebook’s mobile application. This feature is gradually rolling out and may not be available to you right now. 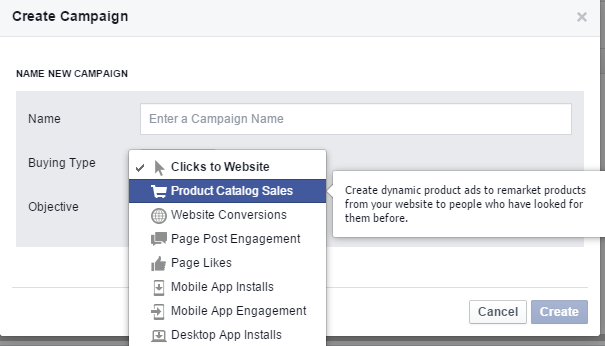 You can create a product catalog in Business Manager in order to advertise your products to people on Facebook. There are two ways that you can create a product catalog in Business Manager. You can either upload a file with all of your products, or you can link to a product feed that will update automatically as your inventory changes. We support RSS or ATOM XML files, or tab delimited .CSV files. For advertisers who already have product feeds on other shopping websites, in many cases you can simply export your existing product feeds and upload them directly to Business Manager. Go to Business Manager and click Settings. Go to Product Catalogs in the left navigation and click Add New Product Catalog. Give your product catalog a name and click Create Product Catalog. At this point, you can choose to give access to the product catalog to other people in your business. Click Home to return to your Business Manager home page, and click on your new product catalog. Click Add a Product Feed. For a product feed that will update automatically, enter the Feed URL, any credentials that may be required to access the feed, the type of encoding the file uses, and the delimiter (separator between values in the file). You can also set the frequency with which you want to sync your product feed to Business Manager. Click Schedule. Or, you can manually upload a .CSV or .TXT file with your current product catalog. Click Choose File, select the .CSV or .TXT file you want to upload, and then click Upload. If you have uploaded a very large file with many thousands of products, it can take several hours for the file to upload. We’ll continue working on the upload even if you navigate to another page. Once you have successfully uploaded the feed or linked to it, you can click on the feed name in your product catalog to see the list of products that have been uploaded. Step 2) On the Campaigns tab, click to create a new campaign. Enter a name for your campaign, and select the Product Catalog Sales objective. Click Create. Step 3) Go to the Ad Sets tab, click to add a new ad set. Choose the campaign you just created, give your ad set a name and click Create. Step 4) In the ad set, under Products, click . Select the product catalog you want to use. You can choose to advertise your entire product catalog or use the filters to focus on a portion of it. Give your product set a name and click Create. Step 5) Select the product set you just added. Set a budget for your ad and any ad scheduling. Step 6) Choose the audience behavior you want to target in your ad. You can choose people who viewed the product but didn’t buy it, added the product to their cart but didn’t buy it, or viewed or added the product to their cart but didn’t purchase. Step 7) You can also choose to add more targeting, but keep in mind that since the ads will only run to people who’ve already been to your website and interacted with a specific product in your catalog, the audience for the ad will be relatively narrow. Additional targeting might reduce the reach of your ads so that they don’t perform as well. Step 8) Set any other optimization or delivery options for the ad set. Step 9) Go to the Ads tab, and click . Choose the campaign and ad set you just created, give your ad a name and click Create. Step 10) Under Ad Template Options, choose whether to show a single image in your ad, or to show multiple images that scroll. Edit any of the template text for your ad. We’ll show you an example in the Preview Ads area. When you have finished making changes, click the Upload button. Your ad will go live immediately, or if you have scheduled it to run at a specific time, we’ll run it then. The feed can contain up to 2 million items. We support XML and tab-delimited .CSV, .TXT., or .TSV files, in addition to compressed .ZIP, .BZ2, and .GZ files. If you’re manually uploading a file, the maximum file size is 200MB. 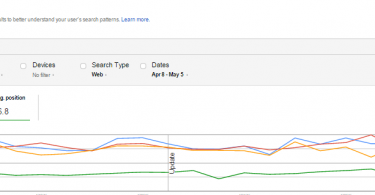 If you’re linking to a product feed on a regular schedule, the maximum file size is 2GB. The images you include in your product feed should meet our recommendations for link or multi-product ads, depending on the type of ad you intend to create. These are the images that we’ll be showing in your dynamic product ads, so they should be high quality. We will automatically resize images that aren’t the right size, but this might result in a low-quality image for your ad.